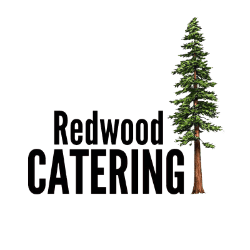 Redwood Catering is a professional company, made up of a highly qualified crew that will ensure you are always provided with the best solution to meet all of your catering needs. Our work culture, team work, 10+ years of experience and passion in the catering business distinguishes us from the rest. Innovative Cuisine That’s Sure To Impress. We look forward to catering your corporate breakfast, lunch, and dinners. Deliveries on Saturday, Sunday and after hours, available upon request.